England Development is focused on providing world class support and development for the leading talent in the country. 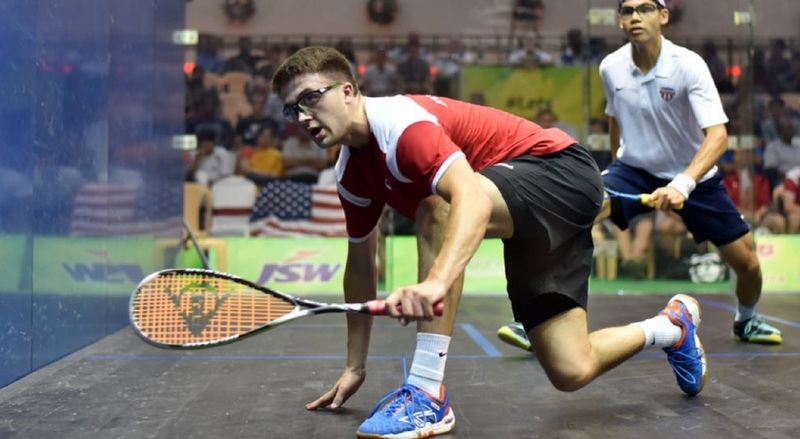 It's goal is to continue to feed and develop the pool of players to represent England at World and European Junior Team and Individual events whilst equipping them for life on the PSA World Tour. The squads are ability based and bring together the counties best players on a monthly basis providing on court, off court support whilst delivering a wider support mechanism to ensure their the players long term personal development. To visit the selection criteria for our squads please click here. Selection is headed up by National Junior Coach, Lee Drew. He chairs a panel containing the national coaching team, and the two England Potential Head Coaches. Selection remains continual ensuring equal opportunity for selection for all players across the season preventing date of birth bias as to where players peak due to maturity in the season. We may award selection based on selected places where players will remain on squads for the foreseeable future or rotational places where they are looking at the player on a squad by squad basis. Key selection events for these squads are all the Silver, Gold and Platinum Events. For further Junior Team England selection criteria for representation events please click here. England Development squads are 2 day residential squads. Players stay in accommodation overnight on the Saturday allowing for further personal development and workshops to be built into the day. Squads cap off at 16 places per squad. We aim to ensure that there is a balance in male and female numbers and reflecting the players hitting the criteria nationally. Please Note: It is not expected the players attending England Development or England Potential parts of the pathway attend the Aspire squads due to the amount of commitments within each tier. That being said if players are willing and wish to attend these squads due to locality and tapping into the benefit of squads in their region they are encouraged to contact their Aspire Head Coach directly. 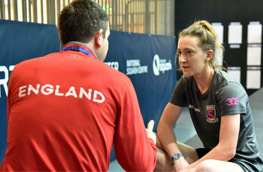 The England Development squads are based out of various locations with the National Squash Centre, Manchester, remaining the typical venue. 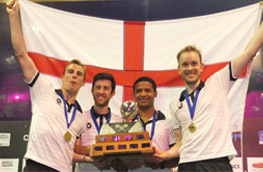 For more details on England Development squads please email lee.drew@englandsquash.com.